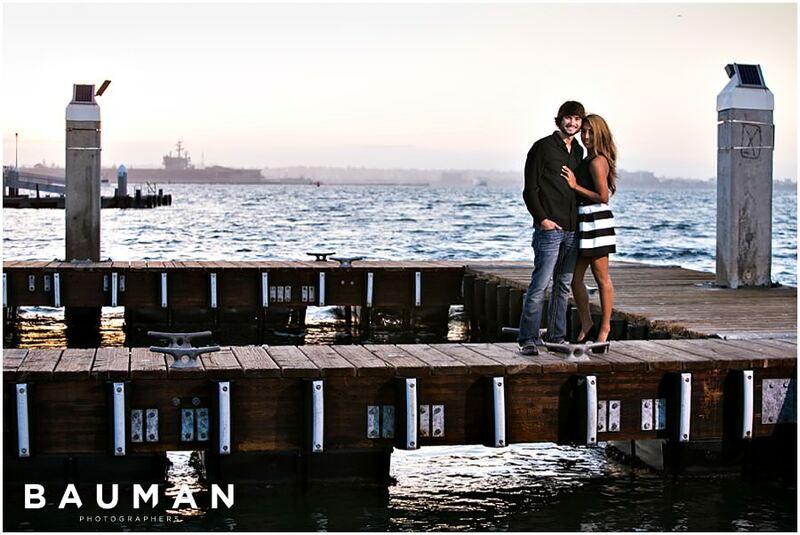 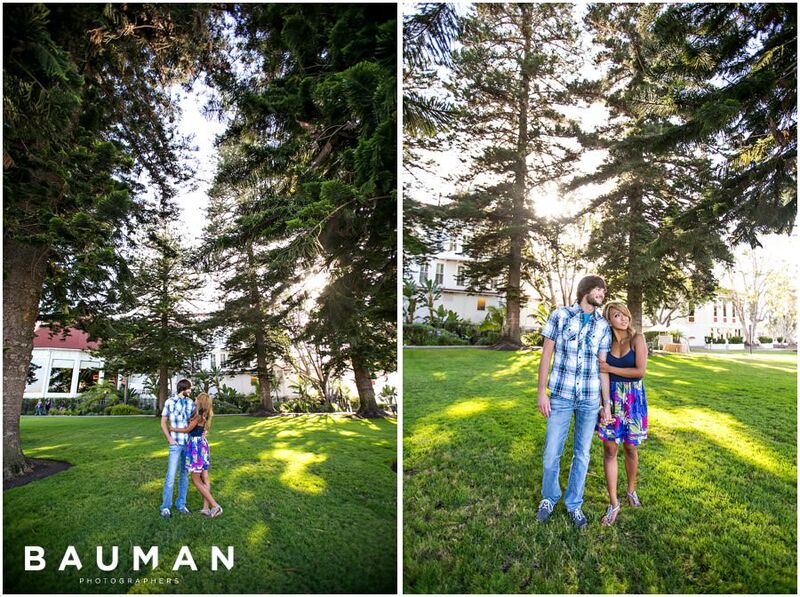 Ailyn and Brandon are complete opposites, and that made their engagement session so dynamic and fun to photograph. 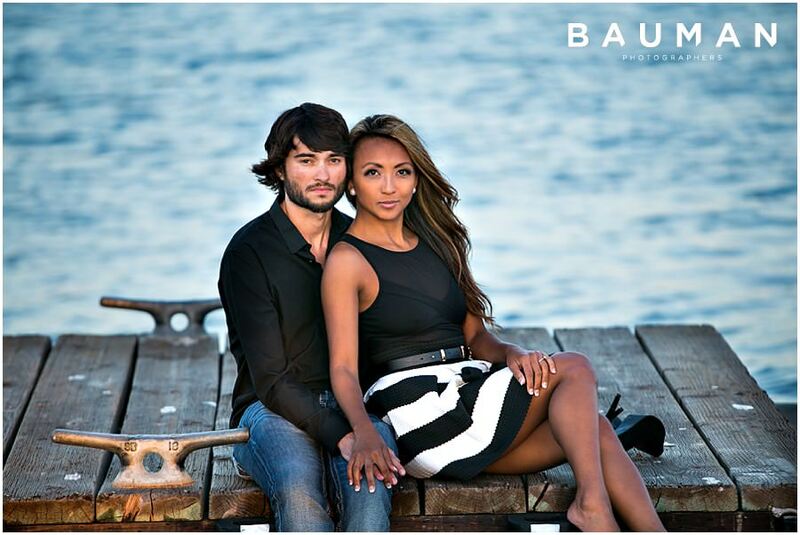 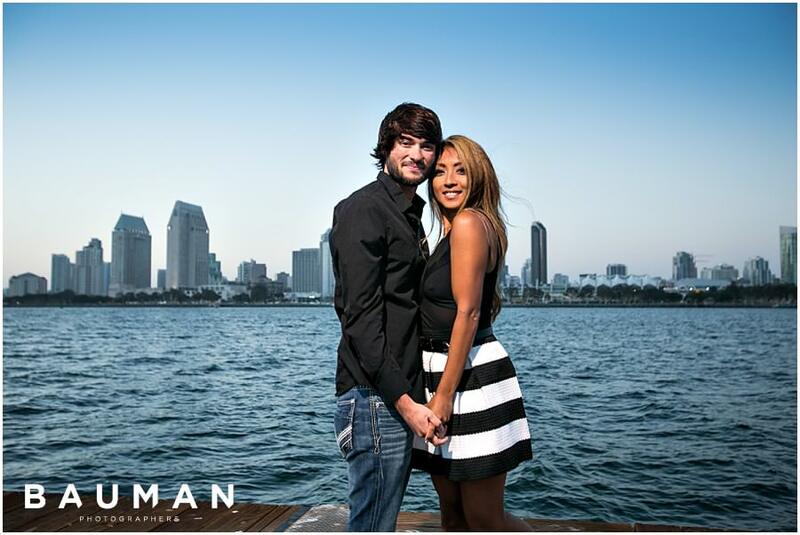 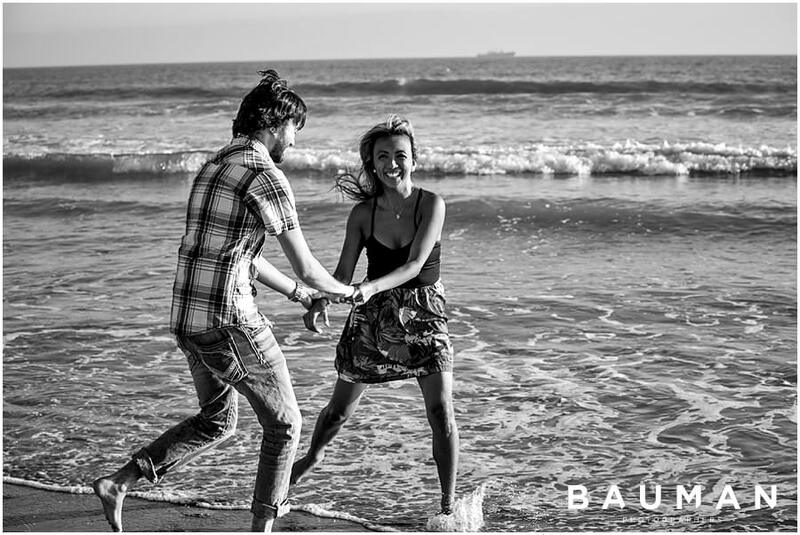 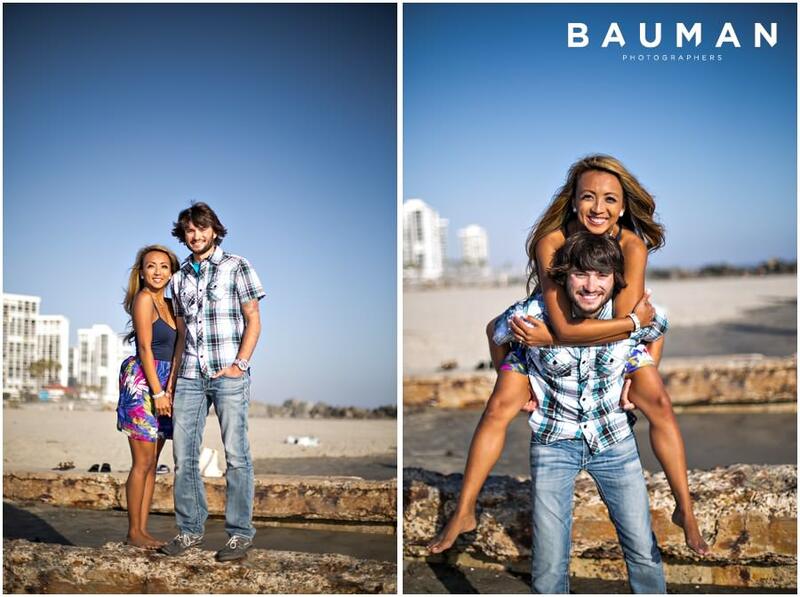 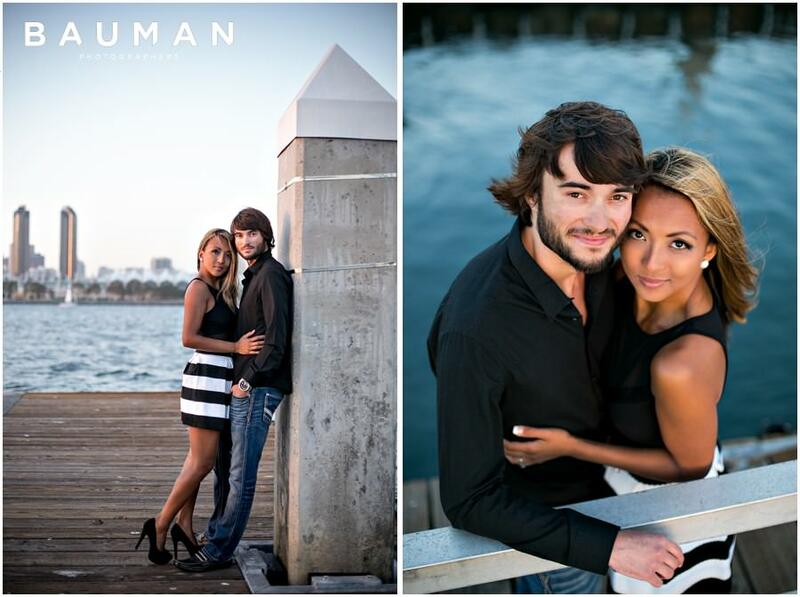 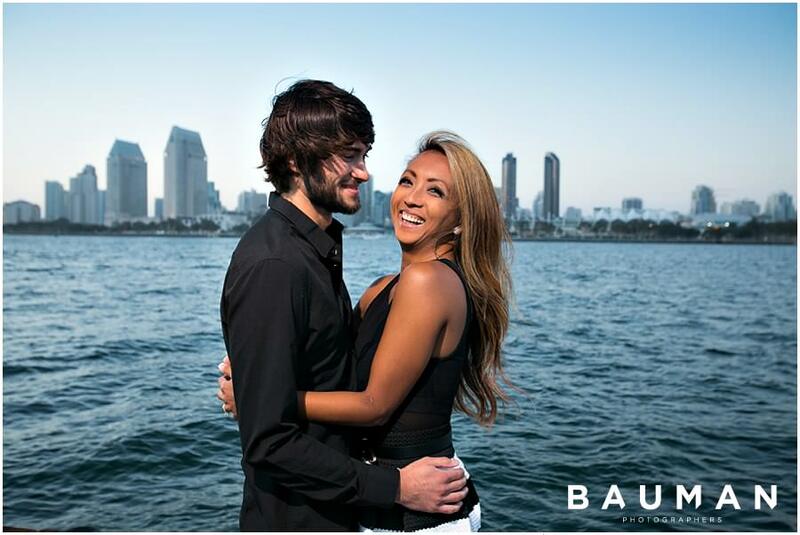 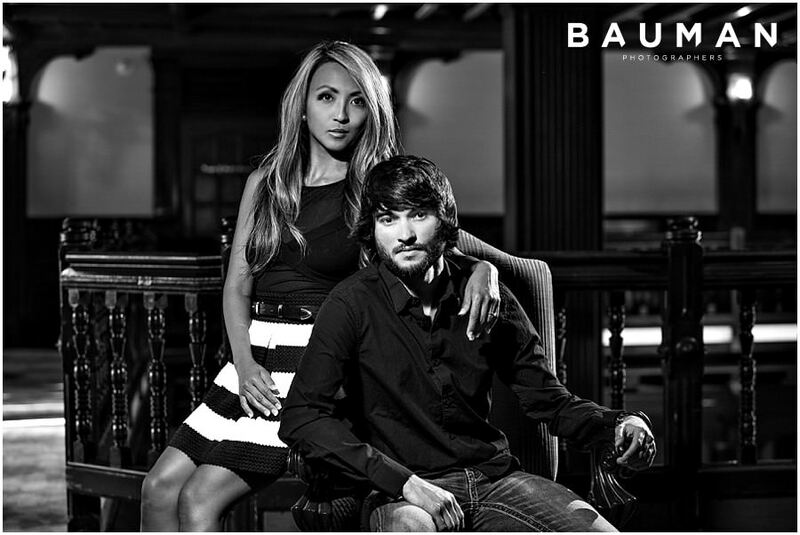 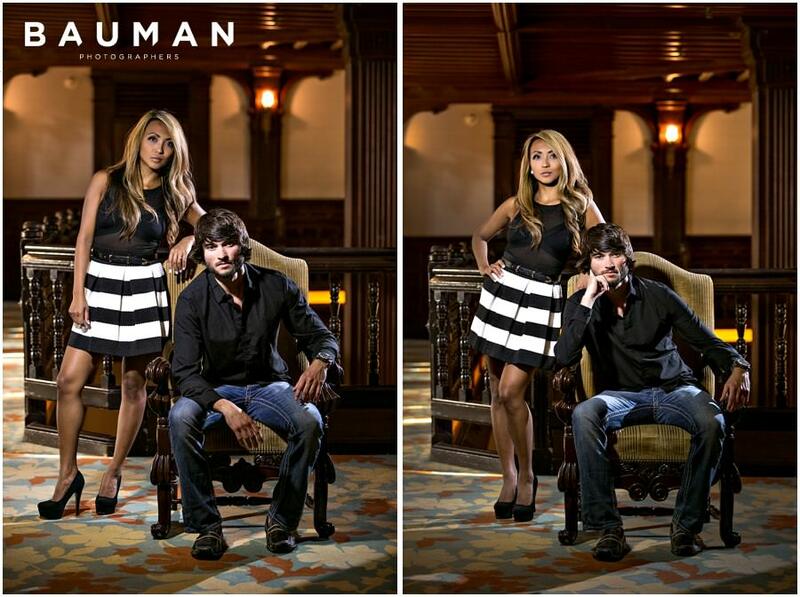 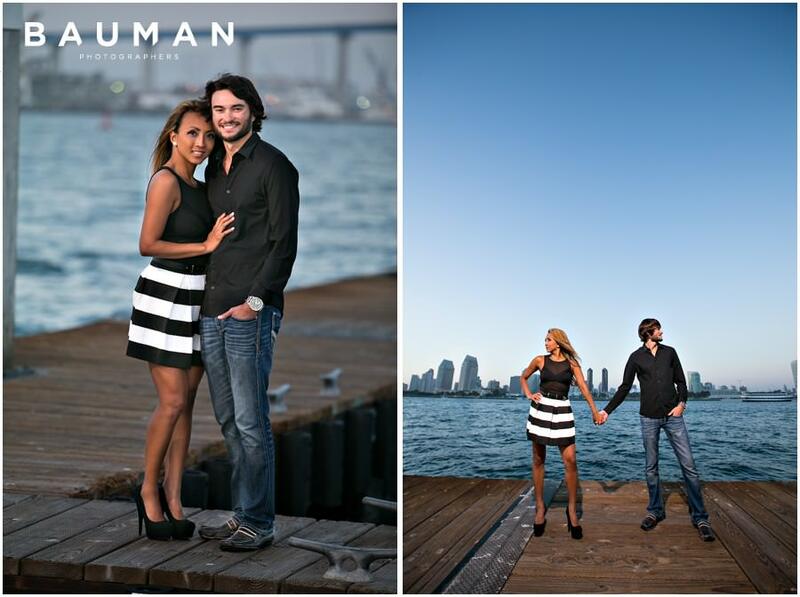 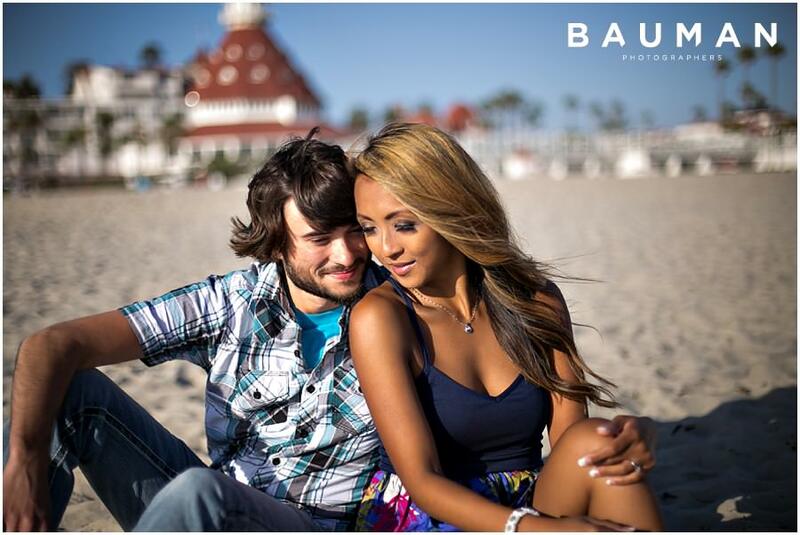 Ailyn is outgoing, competitive, and a fitness fanatic, and Brandon is relaxed, thoughtful, and effortlessly cool. 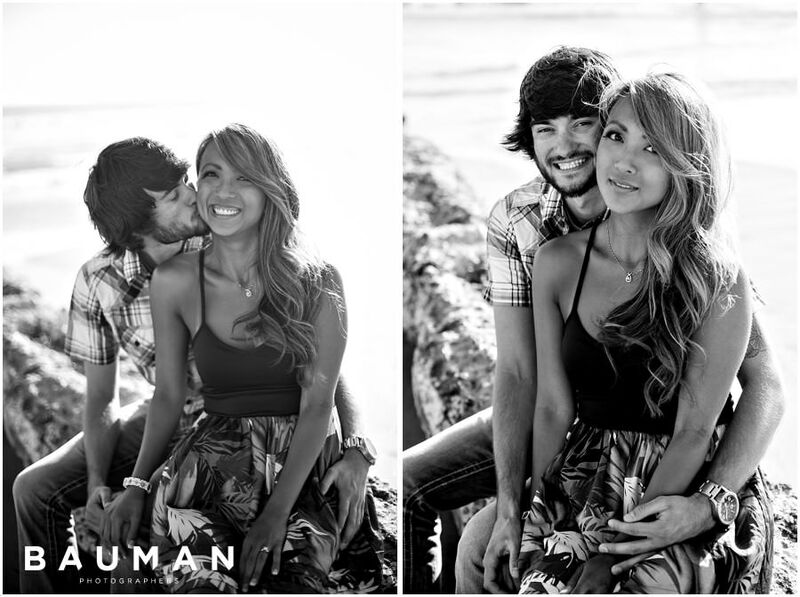 These two know how to be glamorous, but they also love getting a little goofy and playful. 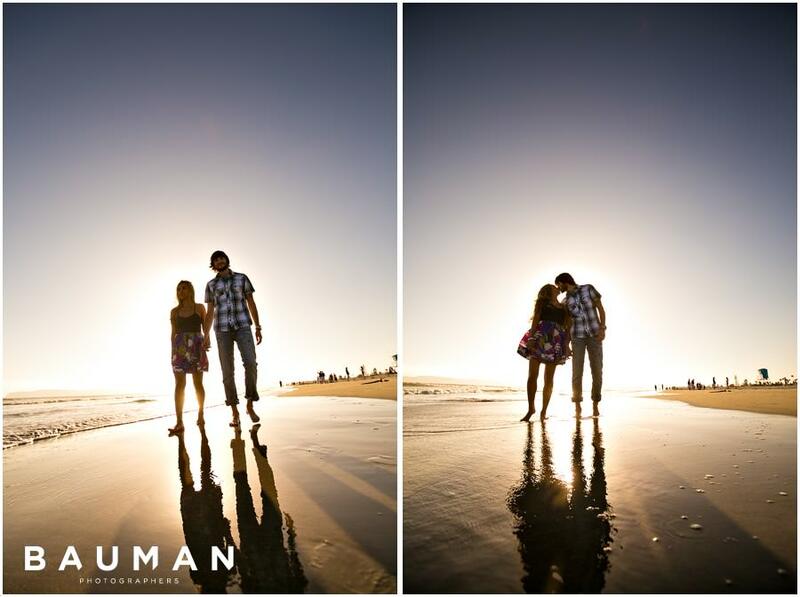 We’re so excited that their session their personalities perfectly, from having fun in the sand and surf, to exploring the elegant Hotel Del Coronado. 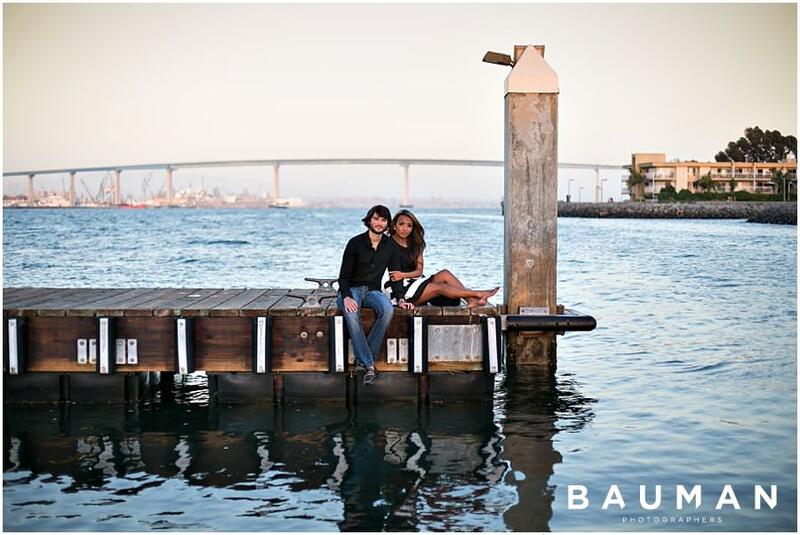 Keep an eye out for more photos of these two next year, when they’ll be celebrating their wedding with a Prohibition-inspired bash!